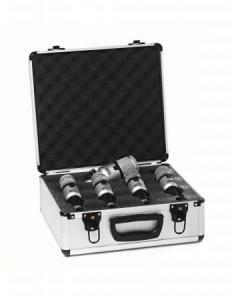 The PM-D5 Five-Piece Dynamic Drum Mic Kit puts all your drum mics in one convenient kit. 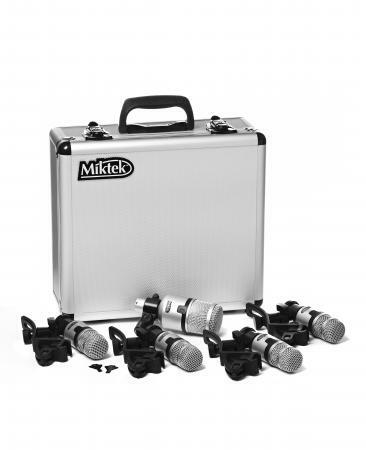 Includes one PM-11 bass drum mic and four PM-10 snare and tom mics in a custom carry case. Lever-lock rim mounts and regular mic clips also included.